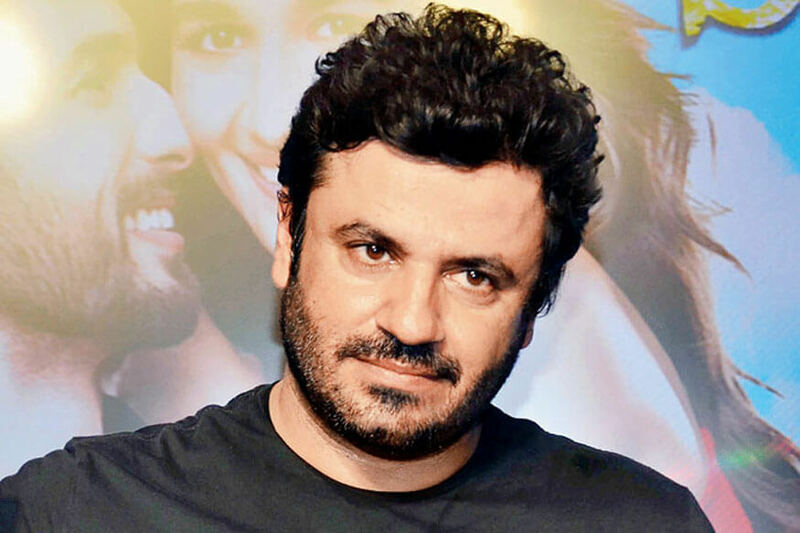 Mumbai: “Queen” director Vikas Bahl has sent a legal notice to his former Phantom Films partners Anurag Kashyap and Vikramaditya Motwane, whom he has called “opportunists” for making “defamatory allegations” in the wake of the ongoing #MeToo movement. Kashyap last week came out in support of the allegations in a HuffPost India report and also tweeted about it, while Motwane called Bahl a “sexual offender”. Bahl, through two separate but almost similar legal notices dated October 9 and sent to Kashyap and Motwane via email, has “denied all allegations and suggestions” made by them. He has reserved his “right to take appropriate legal action” against them, and claims the statements have been made as a “result of professional jealousy and with the sole intent to defame him, malign his image and destroy his career. Kashyap and Motwane have been asked to withdraw their statements, tender an unconditional apology to Bahl via social media stating the allegations are baseless and to hand over all material and the name of the source through which they have based/derived/obtained the information within a period of 24 hours from the receipt of the notice, failing which Bahl would initiate “criminal proceedings” and a “civil suit for defamation” against them. The two directors have been accused of arriving at a conclusion based on hearsay material as they were neither a witness nor an alleged victim, but instead an “opportunist seeking to derive benefit based on unsubstantiated information”. He has accused them of also using the opportunity to dissolve Phantom Films, making him look like the person responsible for the production house’s fall. The disbanding of the company, which also included Madhu Mantena, was announced last week. “There have been ongoing discussions between all four directors at Phantom to part ways amicably owing to creative and personal differences. You have thereafter, falsely and conveniently portrayed to the media that the reason for parting ways is supposedly the alleged incident of May 2015 which is false and done in bad taste,” read the notice, sent by law firm Jayakar & Partners on behalf of Bahl. As per the allegations of the unidentified woman, Bahl reportedly insisted on dropping her to her hotel room after an event on May 5, 2015 and pretended to pass out drunk on her bed, and later masturbated on her. 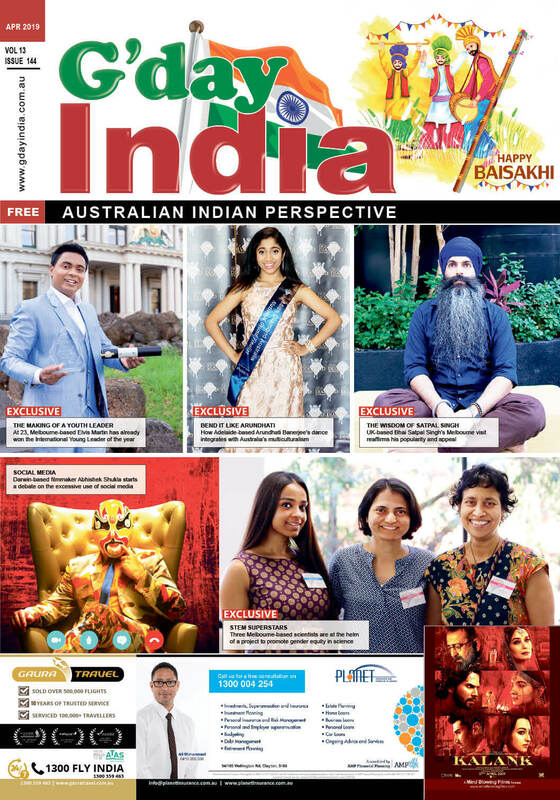 The notice further pointed out that the alleged victim herself has referred to Kashyap’s media statements as “sudden moral enlightenment”, making it clear that “there is personal agenda” and a trace of “personal vendetta”. Bahl says his “Queen” contributed immensely to Phantom Films’ growth trajectory, and now as he is on the verge of releasing a Rs 100 crore budget film “Super 30”, starring Hrithik Roshan, Kashyap and Motwane are by design “after having remained silent about the alleged incident and alleged victim for three years” have come forward and supported the alleged victim. The notice claims Kashyap and Motwane attempted to “bribe” another employee of Phantom Films to make a similar complaint.